Flagstaff Ranch is one of the top golf communities in Flagstaff, AZ. 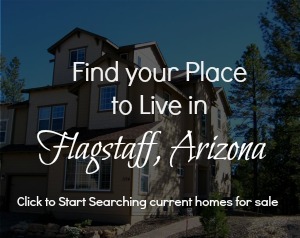 Just minutes west of Flagstaff’s main town area, this gorgeous community is easily accessible. However, the community also feels like the perfect retreat from the daily hustle. 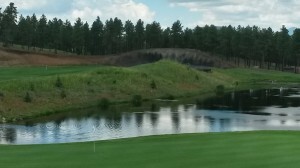 A private gated country club community, Flagstaff Ranch is one of the premier golf clubs in Northern Arizona. With amenities for the whole family, this is a perfect place to call home – or to enjoy as your home away from home. The golf course is designed by the renowned US Open Champion Jerry Pate. Winding through the Flagstaff Ranch community, the course is perfectly situated to take full advantage of the natural beauty surrounding it. If you would like to know more about living in Flagstaff Ranch, contact Jacki Tait, REALTOR with Realty ONE Group Mountain Desert at 602-904-3454 or by filling out the contact form located here.